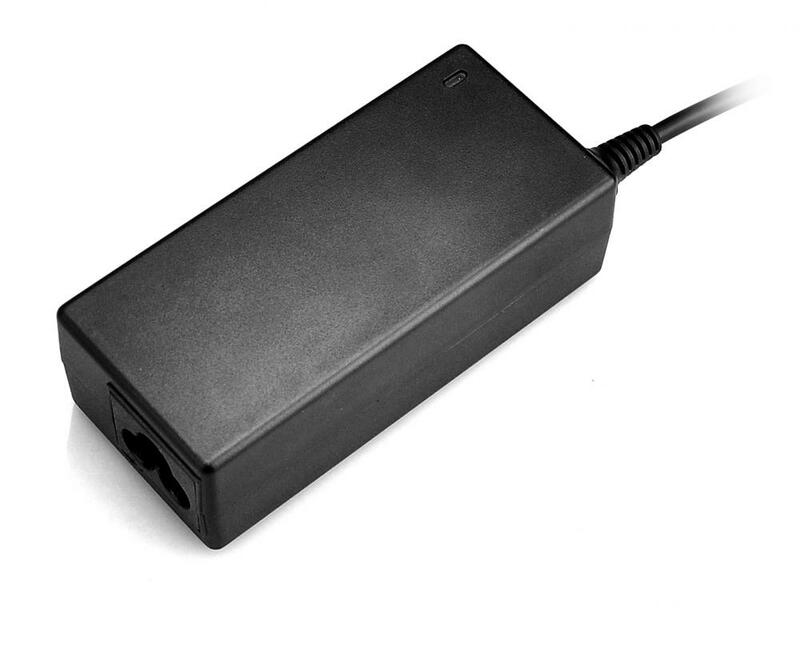 5v 4a switching Power Supply gives a clean regulated 5V output at up to 4 Amps (4000mA). 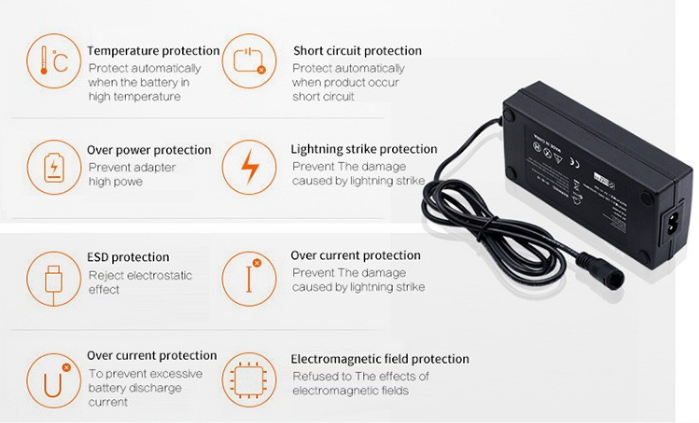 110 or 240 input, so it works in any country. 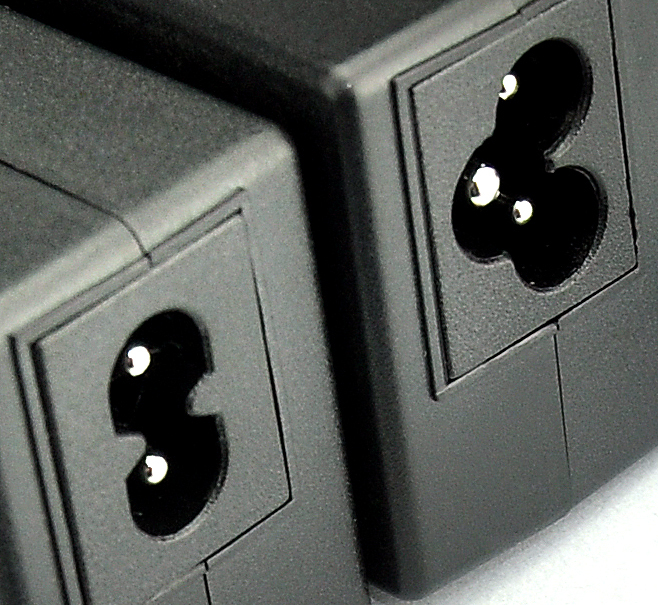 The plugs are "US 2-prong" style so you may need a plug adapter, or you can buy a 'figure-8' cable for your country, also available at any electronics or hardware store.This cable terminates with a 'standard' 5.5mm OD, 2.1mm ID positive tip connector. 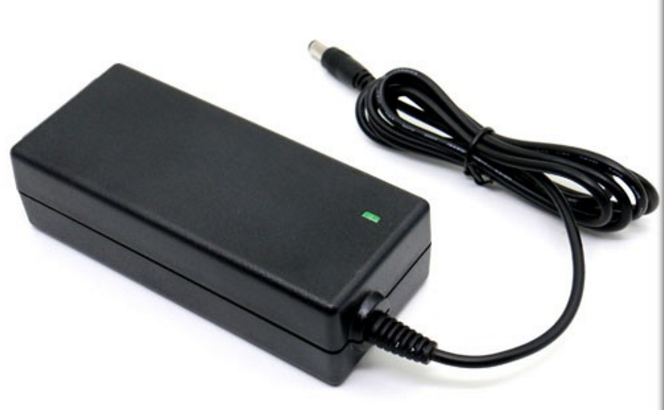 Looking for ideal 5v 4a Dc Power Supply Manufacturer & supplier ? We have a wide selection at great prices to help you get creative. 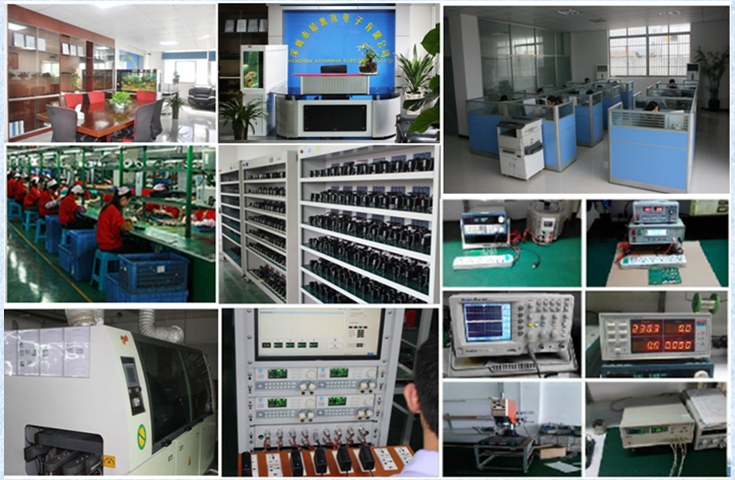 All the 5v 4000ma Switching Power Supply are quality guaranteed. 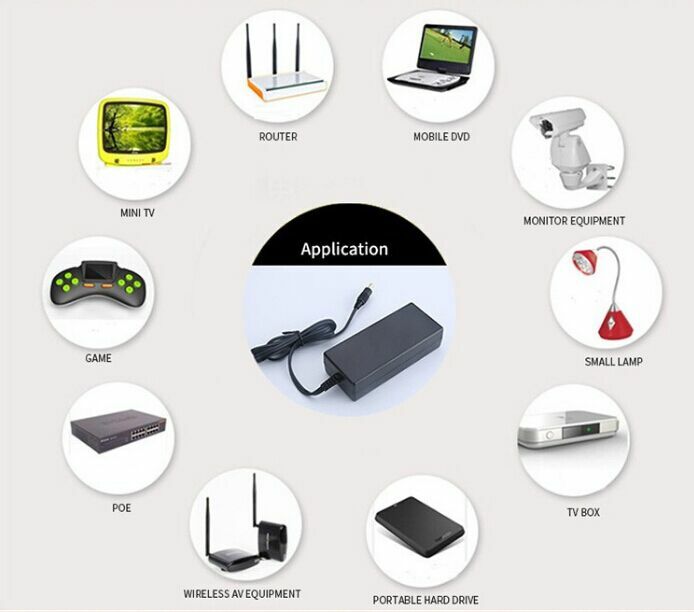 We are China Origin Factory of Netzteil 5v 4000ma. If you have any question, please feel free to contact us.